These Famous Bollywood Actresses Got Pregnant Before Marriage. The Bollywood actresses are also popular for their work in Bollywood films but their career was no longer as they were getting appreciation and love from audiences. Bollywood actors have numbers of fan following across the world. They are very well known and followed for their fashion and lifestyle or we can say some of them follow western culture or they set a trend. Some of them hide their secrets or don’t share their personal lives but here we are providing a list of actresses who had admitted their affair and got pregnant before marriage. These actresses are also popular for their work but their career was no longer as they were receiving appreciation and love from audiences. Here is the list of these Bollywood Actresses Who Got Pregnant Before Marriage. There are many others on this list but here we are listing them who gained fame too. 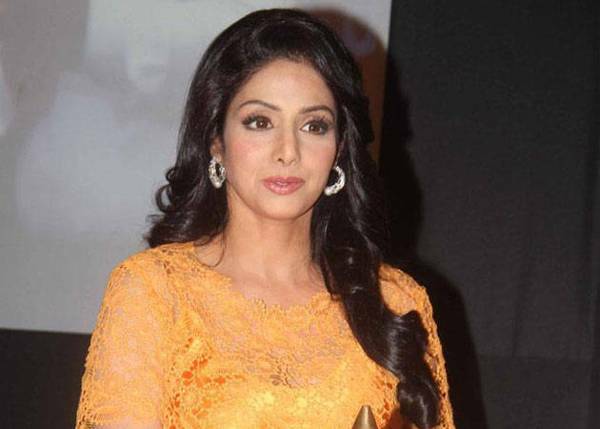 Sridevi ruled 1980’s era of Bollywood, first got married to veteran actor Mithun Chakraborty in 1985 but divorced in 1988, when her affair was with Indian Filmmaker Bony Kapoor, she had confirmed her pregnancy news before marriage and they got married in 1996. She was highly acclaimed for her beauty and work in several films for which she honored by Padma Shri in 2013 by Indian Government. National Award winner Konkana Sen Sharma considered as one of finest actresses, acclaimed for her work in Mr. and Mrs. Iyer (2002), Omkara (2006), Wake up Sid (2009). The actress was dating actor Ranveer Shorey before marriage and they got married in 2010, after a few months later they announced about their first baby girl, they are separate now. Cricket history’s legendary cricketer Viv Richards and Neena Gupta were in the limelight in 1980 for their high profile affair, their girl Masaba Gupta was born in 1989. Viv Richards was already married, so they were decided to be separate. 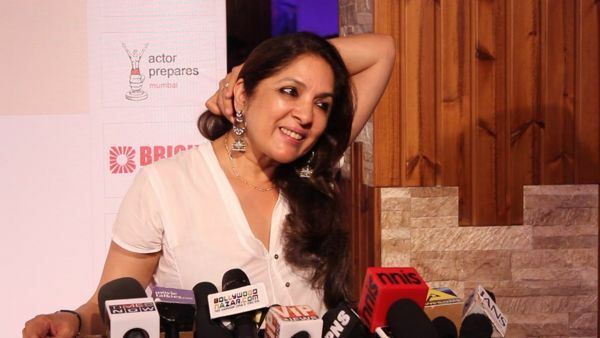 Neena Gupta is now married to a businessman Vivek Mehra. The actress is very well known for her roles in several TV serials. 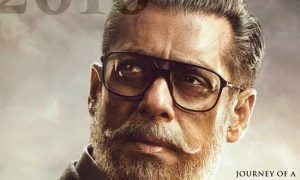 The actress had an affair with today’s megastar Kamal Hassan and they got married in 1988 but their first child Shruti Hassan was born in 1986 or before marriage. They have another daughter Akshara Hassan who was also debuted in Bollywood. Kamal Hassan and Sarika are now separate since 2004. Celina was acted in several Bollywood movies before marriage, well noticed for No Entry, Apna Sapna Money Money and Golmaal Return. In 2011 she got married to Dubai-based businessman Peter Haag and gave birth to twins in 2012 after just a few months of marriage. Mahima got married to businessman Bobby Mukherjee in 2006 and, in the same year she appeared in five films but she gave birth to a baby girl after few months of marriage and took a long break but failed to get same popularity when came back. Amrita Arora got married to Mumbai-based Businessman Shakeel Ladak in 2009 and since she never came back to Bollywood. 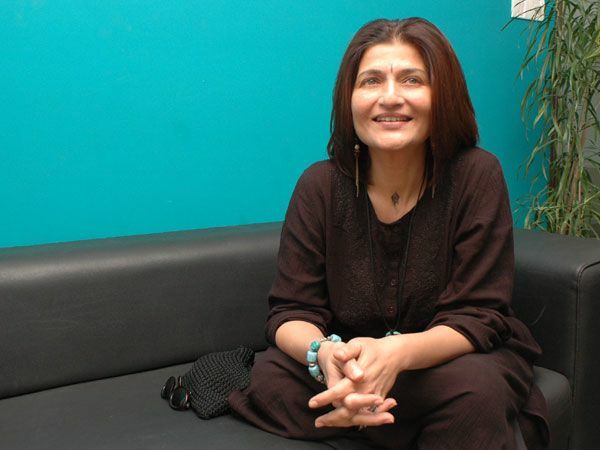 She was last appeared in Kambakht Ishq (2009). In March 2009, her pregnancy was on the news and got married to rumored boyfriend and divorced businessman Shakeel Ladak. Pakistani origin Tv actress, model, and host Veena Malik also appeared in Bollywood movies, is so popular for her bold image. She got pregnant by ex-boyfriend Prashant Pratap Singh but she gets married to Asad Bashir Khan Khattak later. 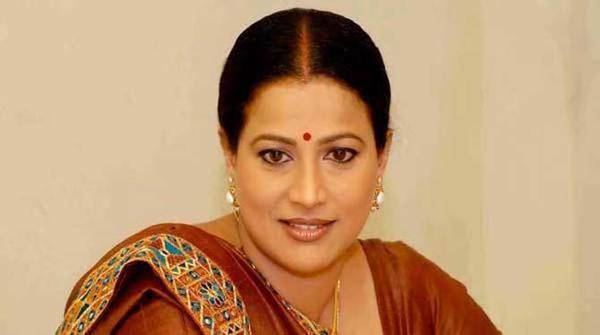 Indian film and Tv actress Mona Ambegaonkar is a single mom of a child, according to the sources her CID co-star Dayanand Shetty is the father of that child. 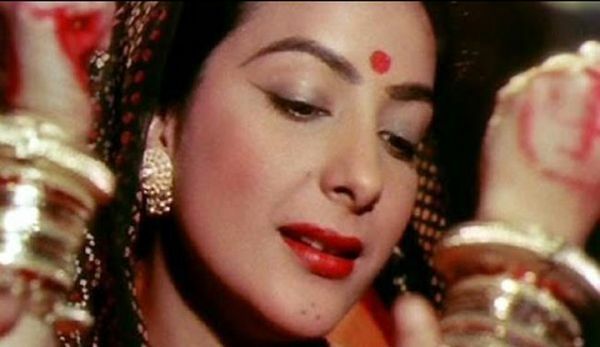 This is still a mystery but rumors say yesterday’s lovebirds and finest actors Raj Kapoor and Nargis gave birth to a girl child and she is Dimple Kapadia, who also worked in many Bollywood films and married to superstar Lt. Rajesh Khanna.